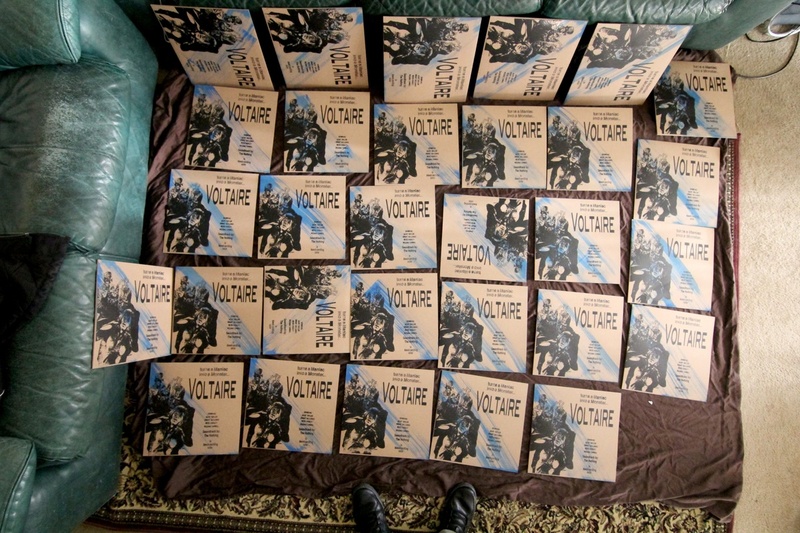 Get yours today, only 80 “Voltaire” vinyls left for sale. once they are gone, they are gone for good. Complex Sanity of man is gone for good, dont let another one pass you by. 12.95 will get you a vinyl, some stickers, maybe some joss paper. All hand silk screened and numbered by the nothing himself. Thanks for all the support, it means more than you will ever know. Much Love!